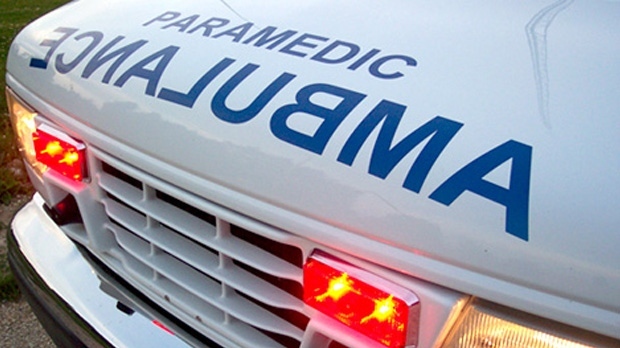 A 34-year-old man is dead after a townhouse fire in Moose Jaw on Feb. 4. Moose Jaw police, fire and EMS were called to a townhouse at around 12:47 a.m. Emergency crews found smoke coming from one of the houses. An evacuation was ordered for the other residences in the area. Benjamin Plant was located by the Moose Jaw Fire Department inside the townhouse. He was the lone occupant. Plant was transported to Dr. F.H. Wigmore Hospital in critical condition. He succumbed to his injuries on Feb. 5. Moose Jaw Police Service says it does not consider the fire suspicious, but it remains under investigation.